UPDATE: THE man has been loaded into the Westpac Life Saver Rescue Helicopter and flown to hospital. 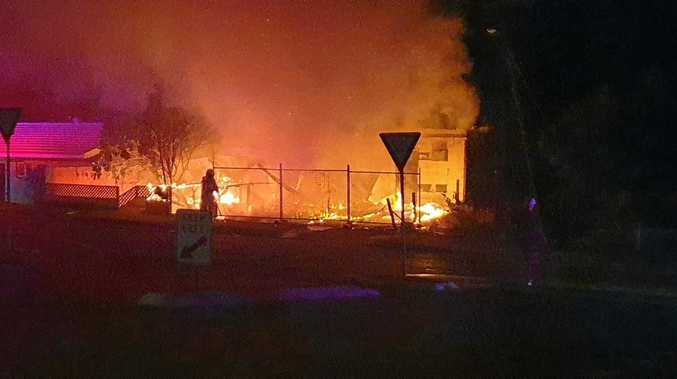 A NSW Ambulance spokesman said the man was suffering head, back and pelvic pain. The spokesman said the man was conscious and breathing. ORIGINGAL: THE Westpac Life Saver Rescue Helicopter has been tasked to the scene of a high-speed single vehicle crash on the Waterfall Way near Ebor. Reports from the scene indicate the vehicle involved has rolled several times and has come to rest in a paddock. 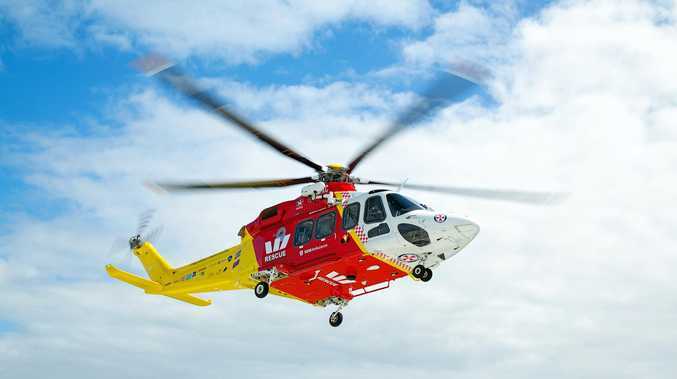 The 50-year-old male driver has sustained serious injuries and is currently being extricated by local emergency service personnel, a Westpac Helicopter Service spokesman advised. The Westpac Rescue Helicopter has now arrived in the area.